Great home for a large family is just what you've been looking for! This is NOT an investor flip! Home has been meticulously upgraded! 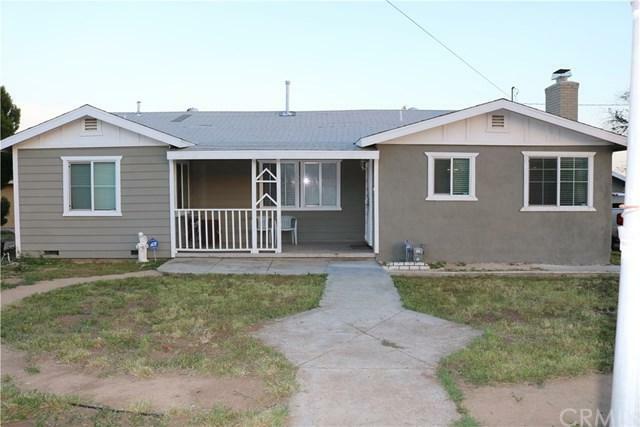 Newer plumbing, , newer windows, newer water heater, bathrooms have been remodeled with new vanities, granite counters, modern tiled shower. 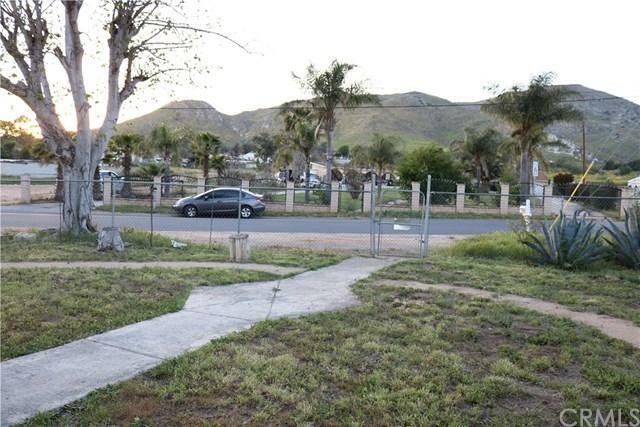 , plus RV parking. Your view from the large dinning room of the beautiful hills around and the large panoramic city lights at night.as well as views on nearby Mt. Rubidoux. 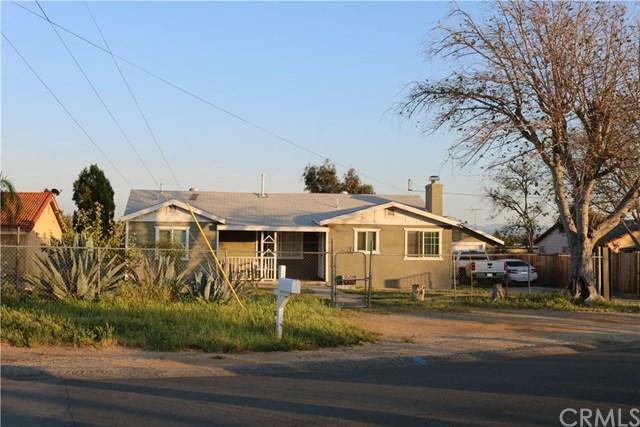 Location is excellent as it is in the fast re-development area of Rubidoux/ Jurupa Valley/ Riverside. You have everything nearby! 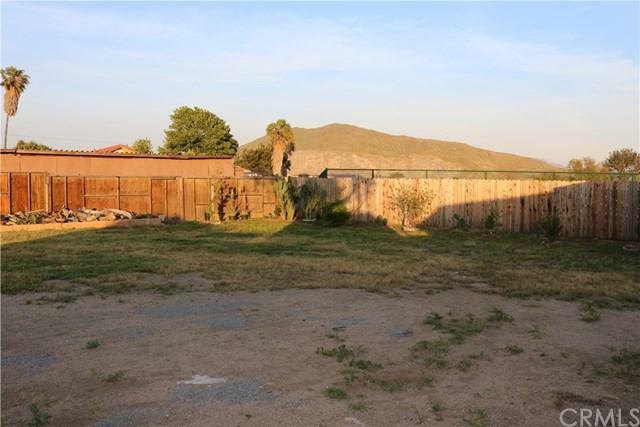 Schools, shopping centers, and the 60, 215,91 freeways.Horse property,ready for entertaining and huge back yard for kids to play safely, This is a must see!